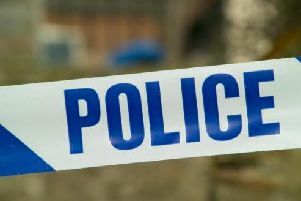 Police have launched an investigation into reports that a man was sexually assaulted in the town centre. Officers were called at around 4.50am yesterday (Sunday) morning by a man in his 20s, to reports of a sexual assault near Beecham’s Clock and St Helens COllege on Water Street. The victim is also believed to have had his phone and wallet stolen during the attack. Merseyside Police confirmed an investigation is under way and that CCTV and forensic enquiries had also been launched. Anyone with information is asked to contact police on 0151 777 6887 or the independent charity Crimestoppers, anonymously, on 0800 555111.